Hi everyone! 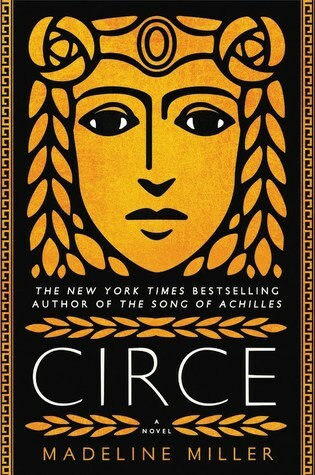 I hope you are having a beautiful weekend and have been able to fit in some reading. 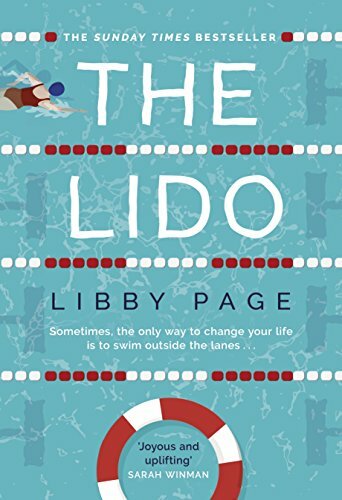 I was recently tagged by Stephen in the Out of my comfort zone book tag which looks super fun. I am generally open to reading new genres and authors but I’m sure that I’ll surprise myself with some of my answers. I usually lean towards books in the Mystery/Thriller genre but I am not sure that I would typically choose any books of this genre as my answer to these questions. Therefore I have decided to extend the rule out to include Contemporary Fiction too which will make it even more interesting and difficult! 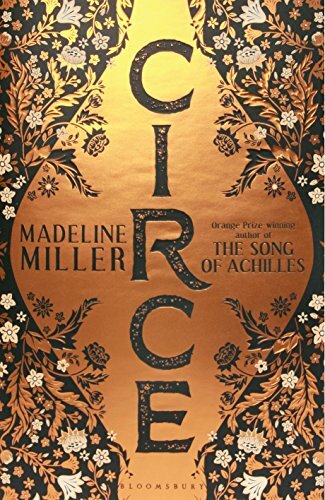 I don’t usually read Fantasy but I decided to read this as part of the book club that I recently attended and I was astounded by the unique storytelling and even more surprised by how much I enjoyed the book! 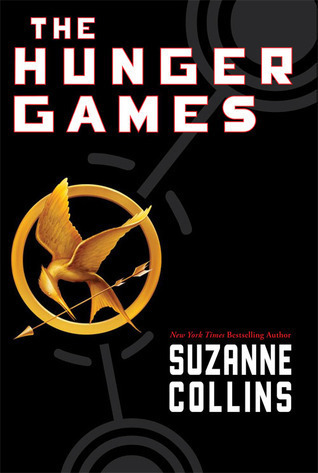 This book was everywhere a few years ago and I still remember all my friends discussing districts, characters and other elements completely unknown to me so I ultimately agreed to borrow it from my flatmate and read it in one sitting. 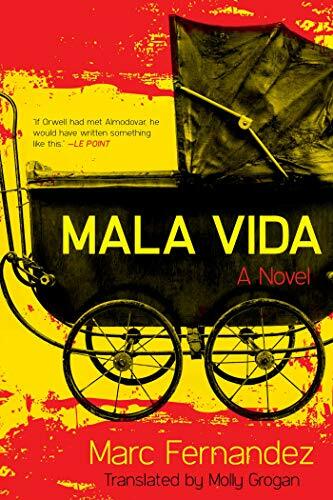 I am a huge fan of Dystopian Fiction but I honestly did not expect such a hard-hitting story and I definitely didn’t think that it would affect me as much as it did. 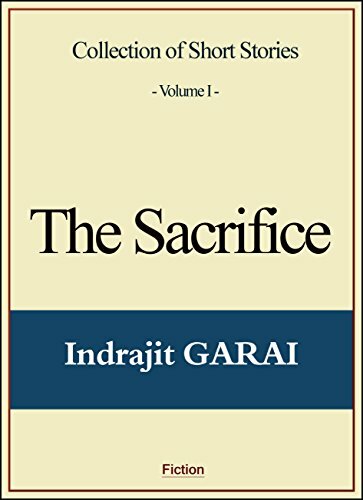 Nevertheless, this is still one of the most memorable books I have read and I recommend it to everyone (or at least try it even if you don’t manage to finish it). 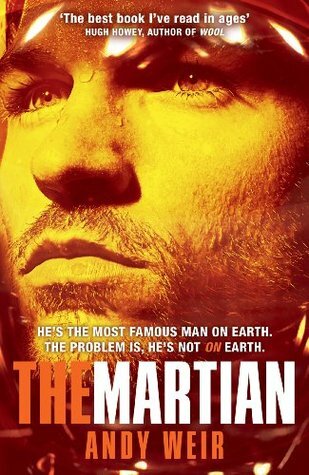 Another one of my flatmates convinced me to read The Martian (and watch it afterwards too). 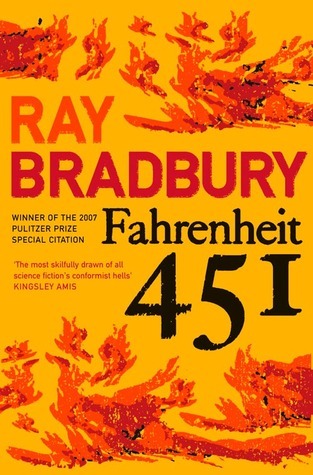 Unfortunately we don’t have the same tastes in books or movies but I did listen to his suggestion and was glad to read something different. 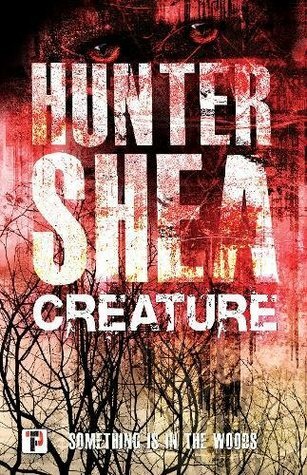 Although I love suspenseful thrillers, I am not a huge fan of blood and gore but I have heard so much praise for Hunter Shea’s Creature that I have decided that it’s going straight to my TBR list. Although I am open to many genres I don’t expect to read any Christian Fiction any time soon. So those are my diverse and somewhat random answers to this tag. It’s been fun looking back at some of my odd choices and although I won’t tag anyone this time around, I hope those of you that decide to do the tag enjoy it!